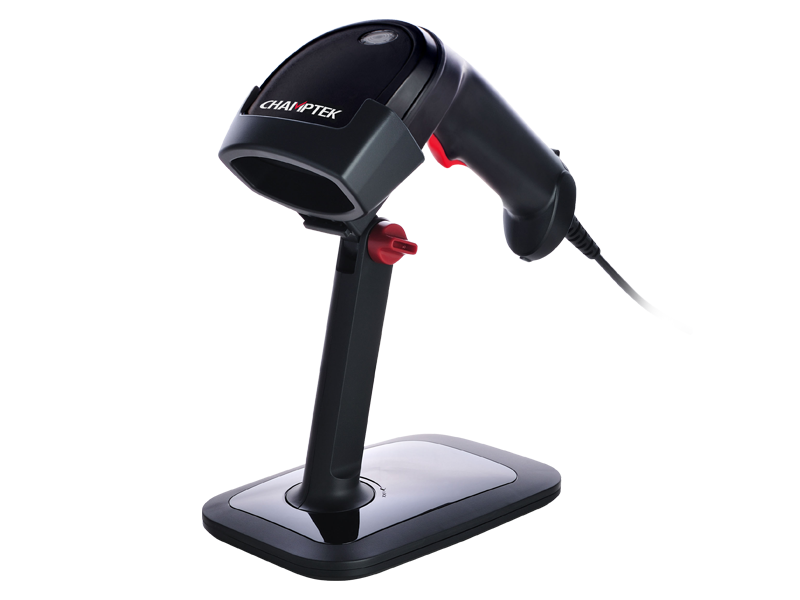 Best value price checker to increase productivity and efficiency in retail shops. 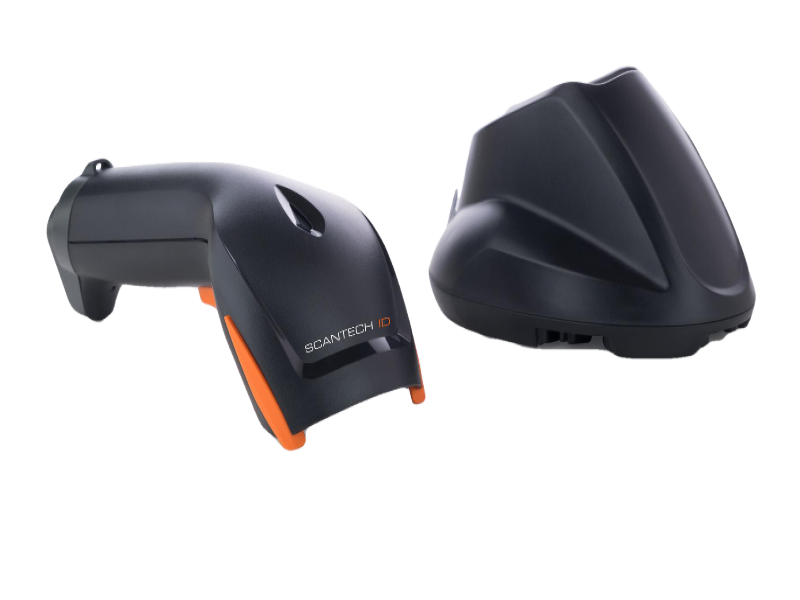 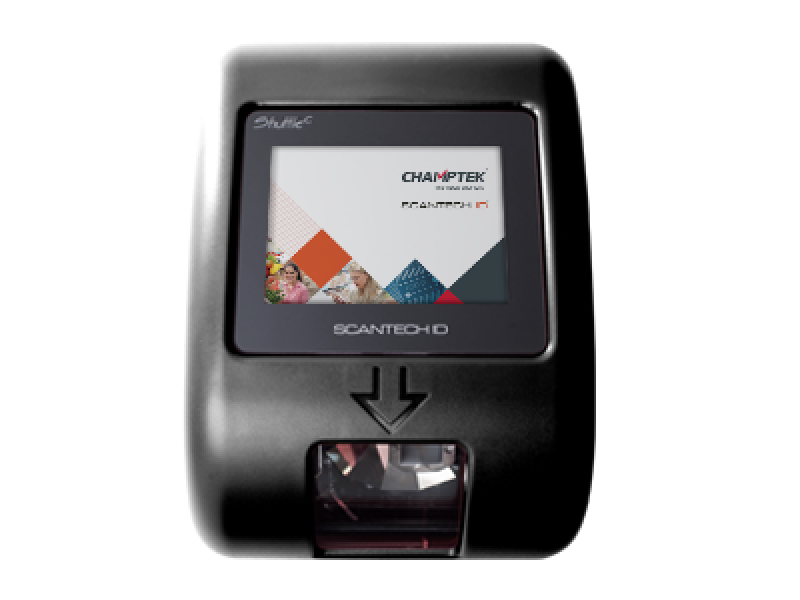 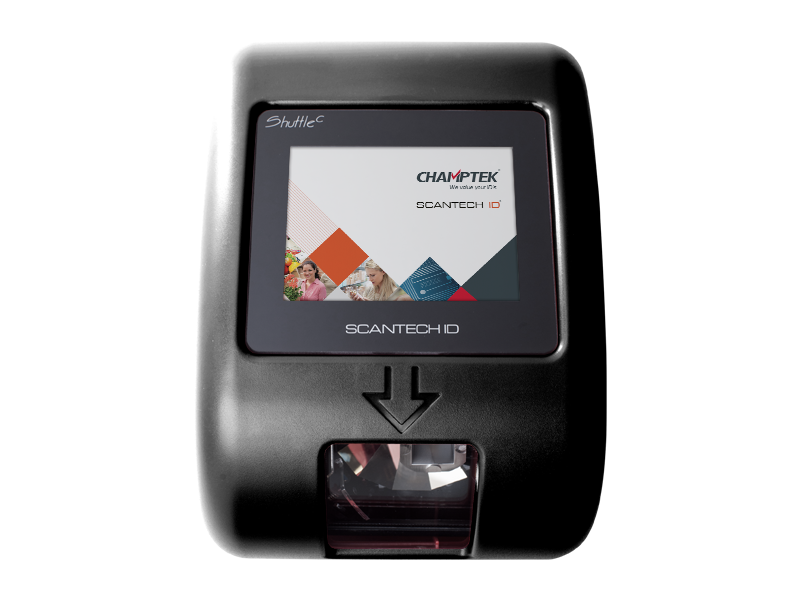 High volume hands-free scanning to increase efficiency in retail stores. 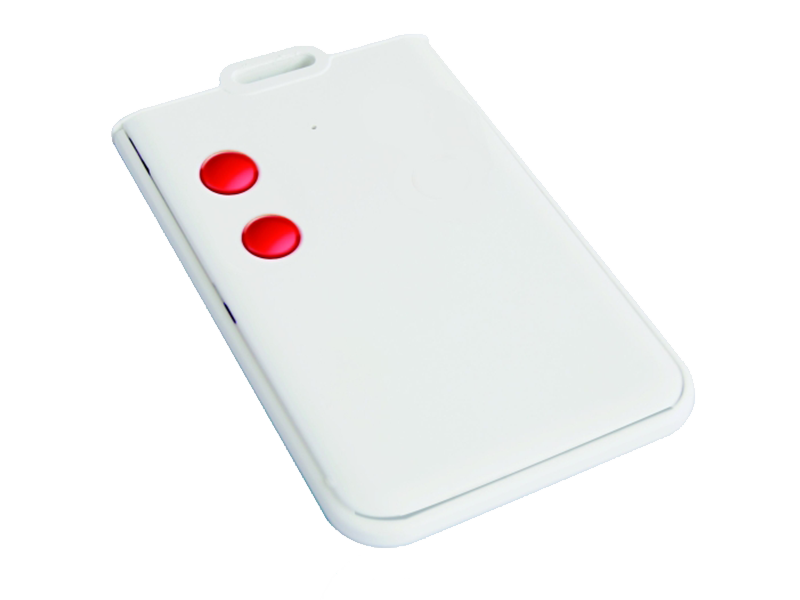 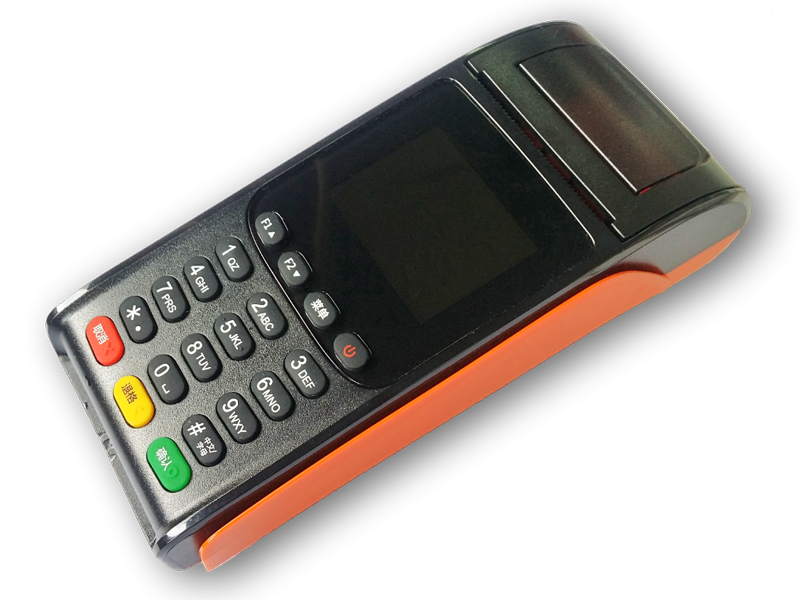 General use for every enviorment and application in retail, production, logistics, warehouse. 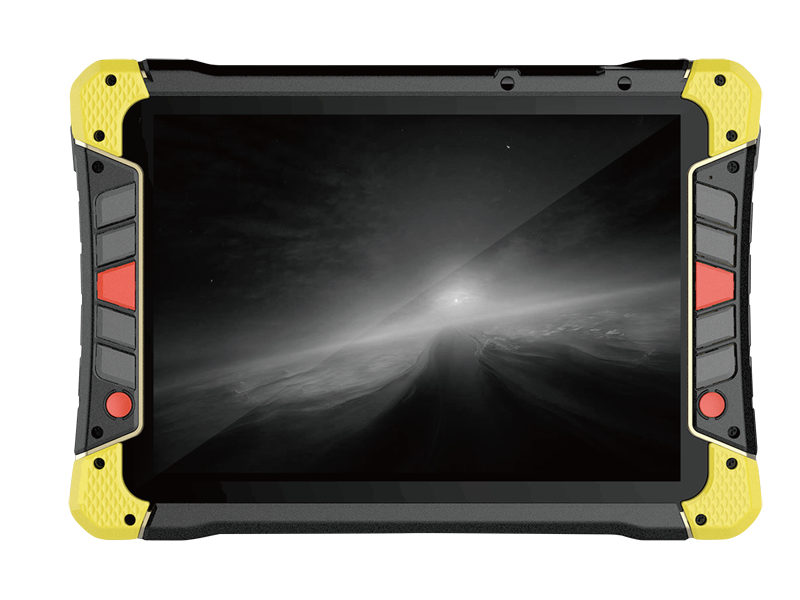 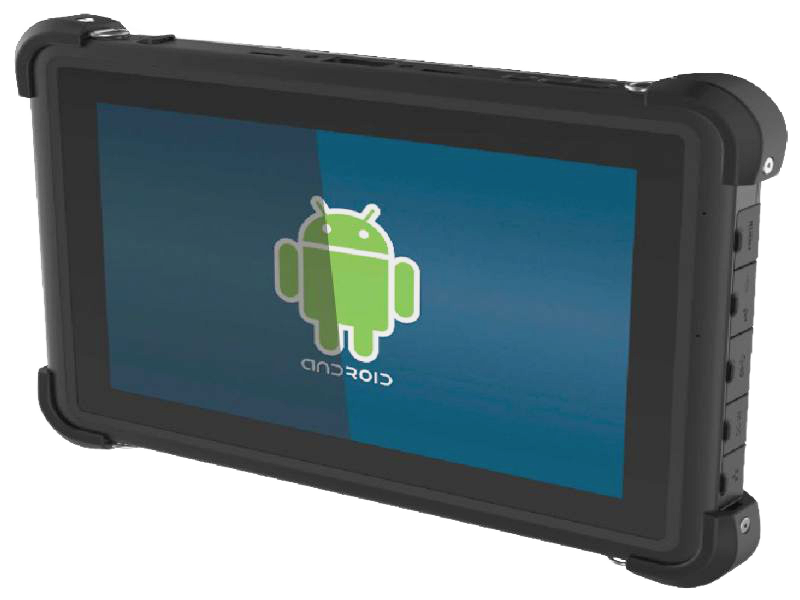 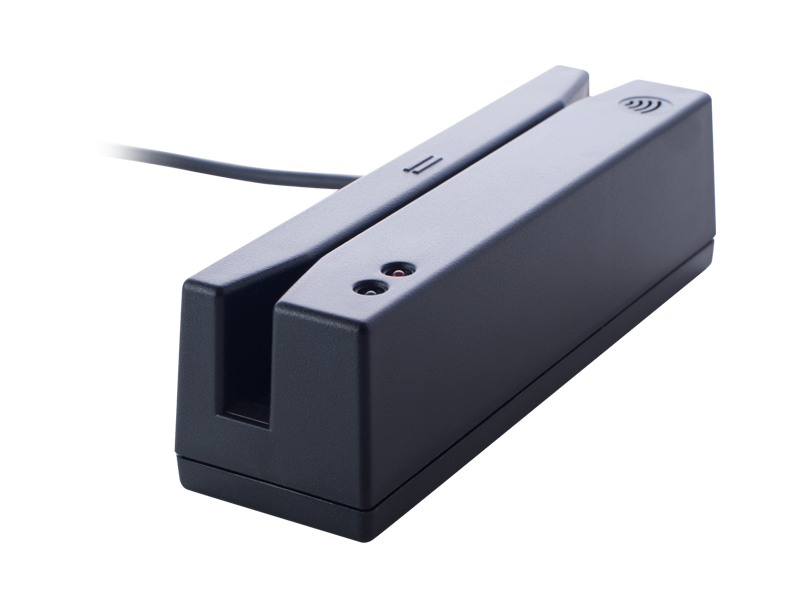 Perfectly fit for highly mobile users in warehouse, logistics, retail and production. 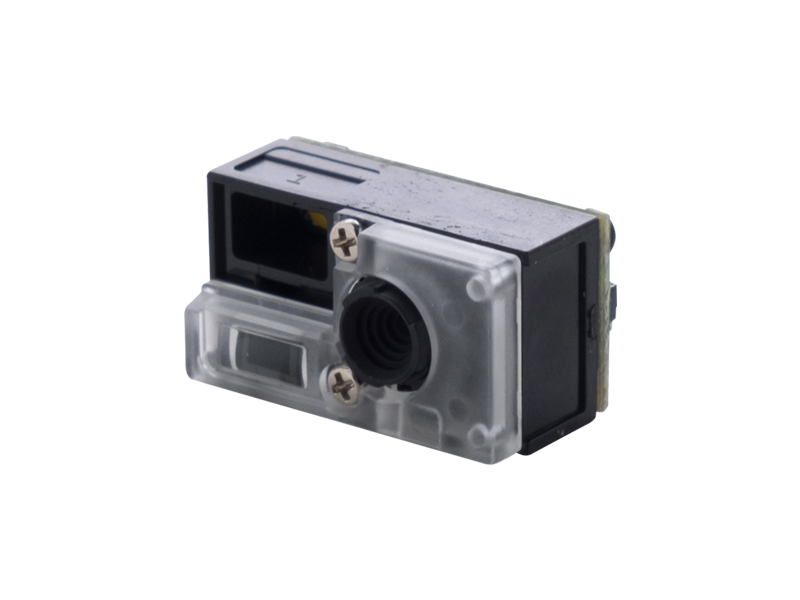 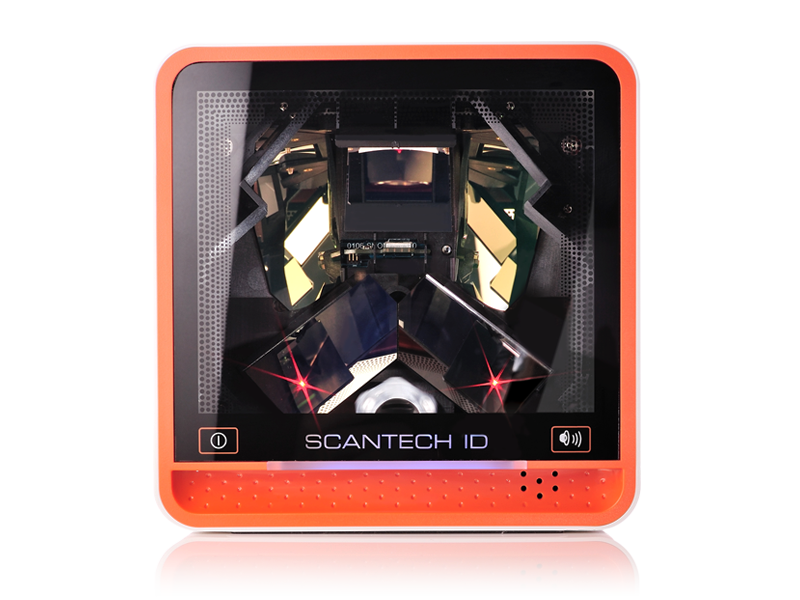 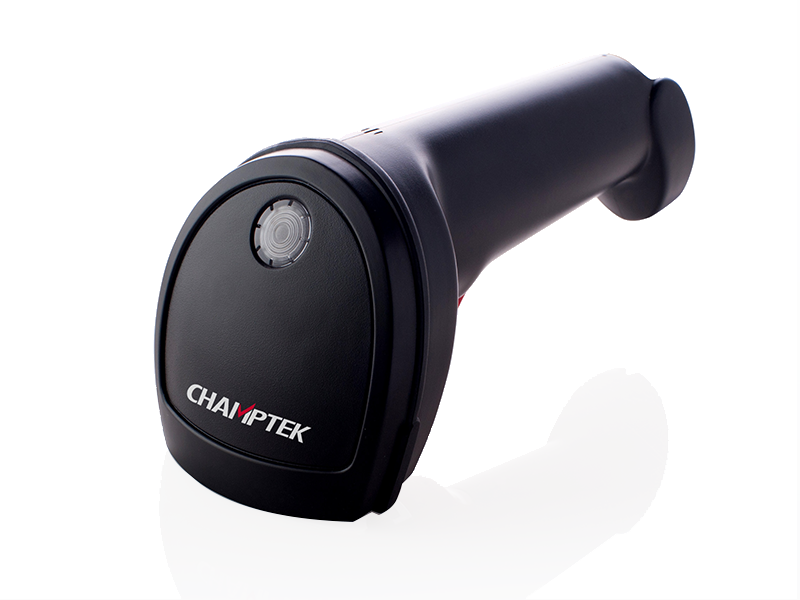 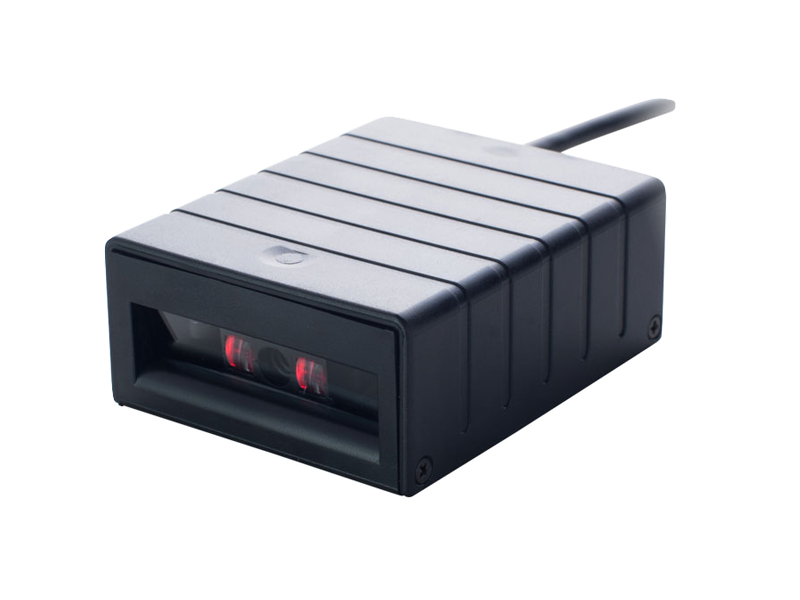 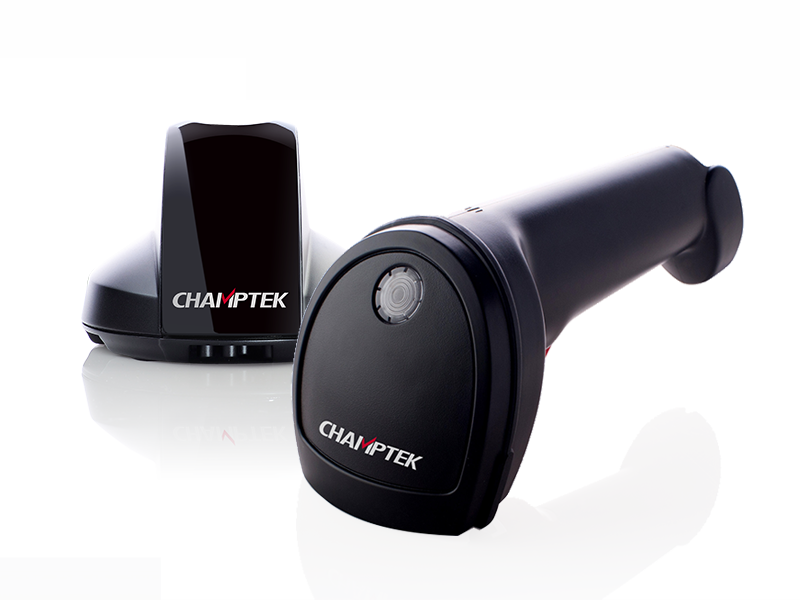 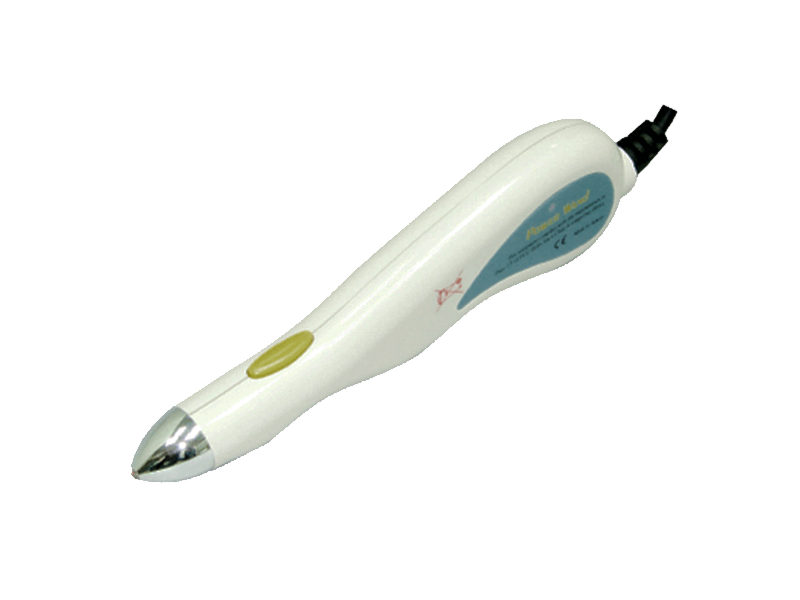 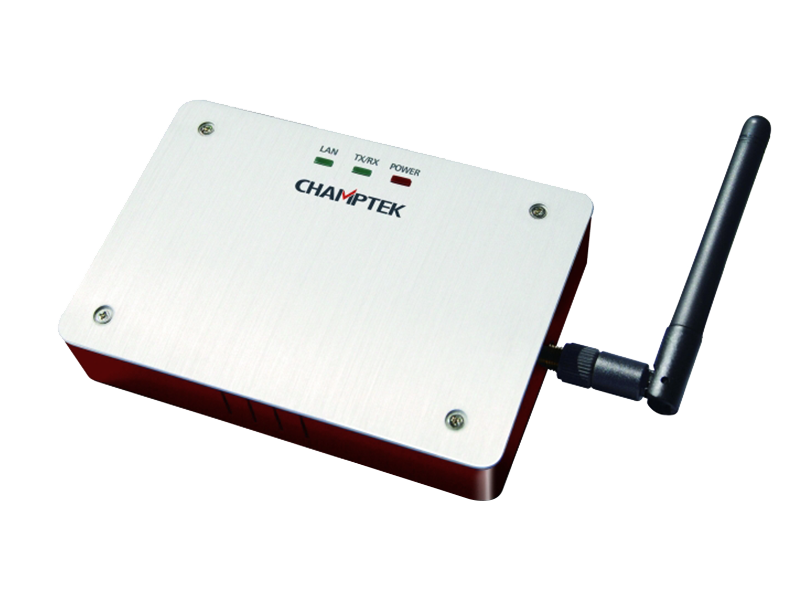 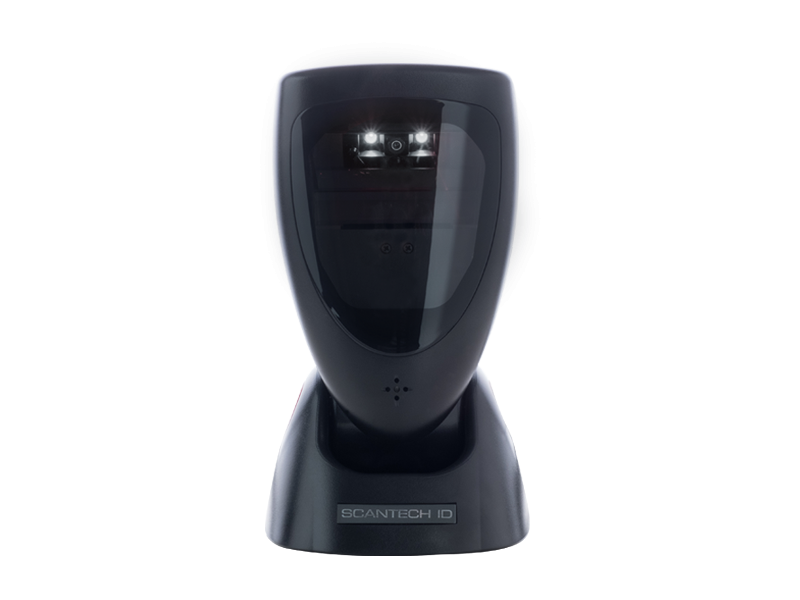 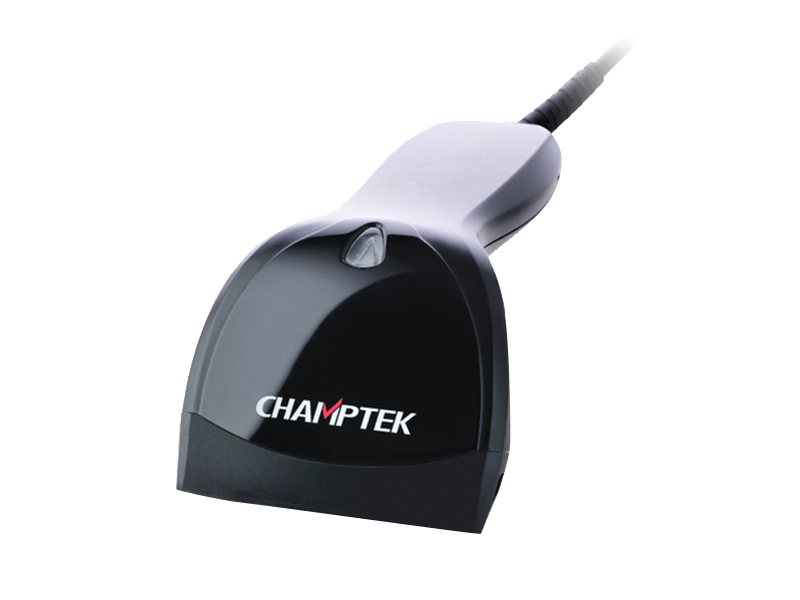 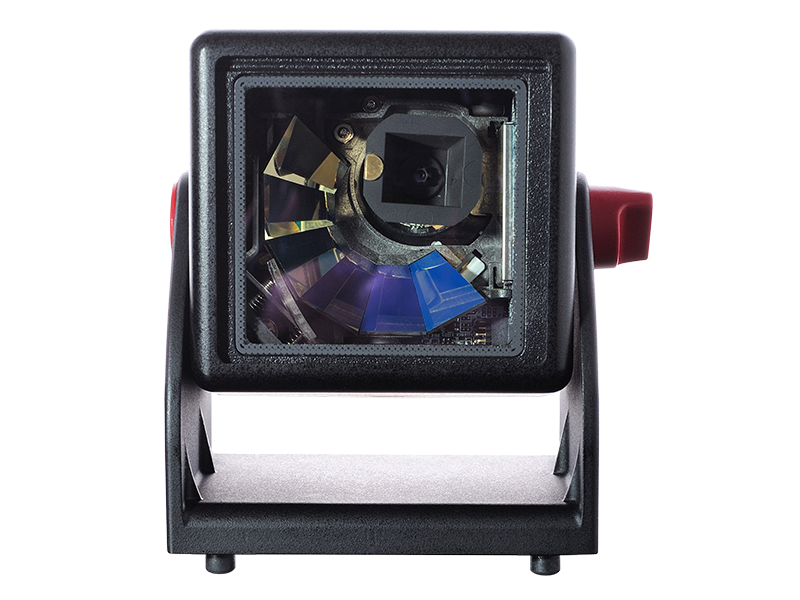 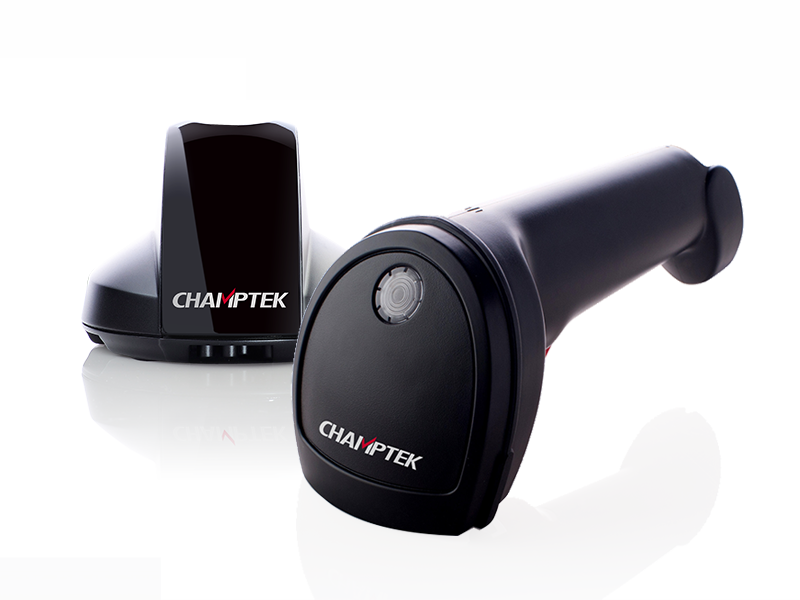 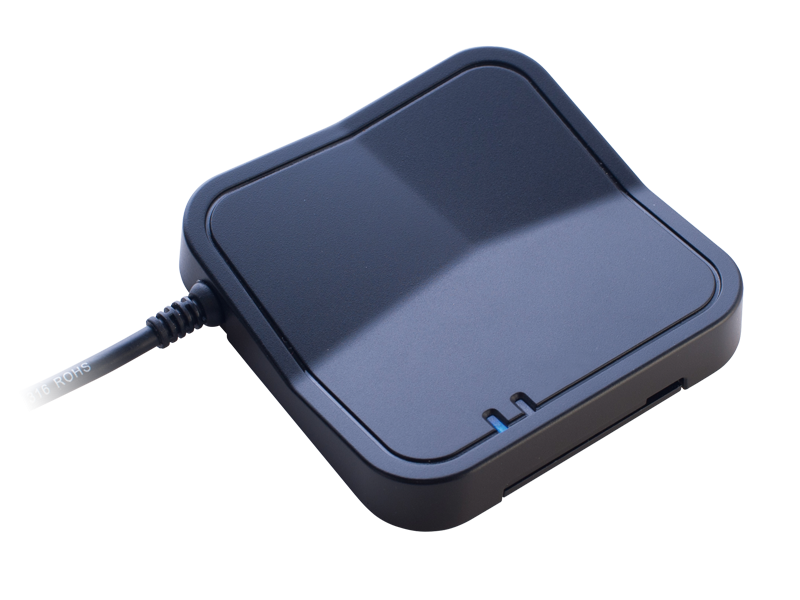 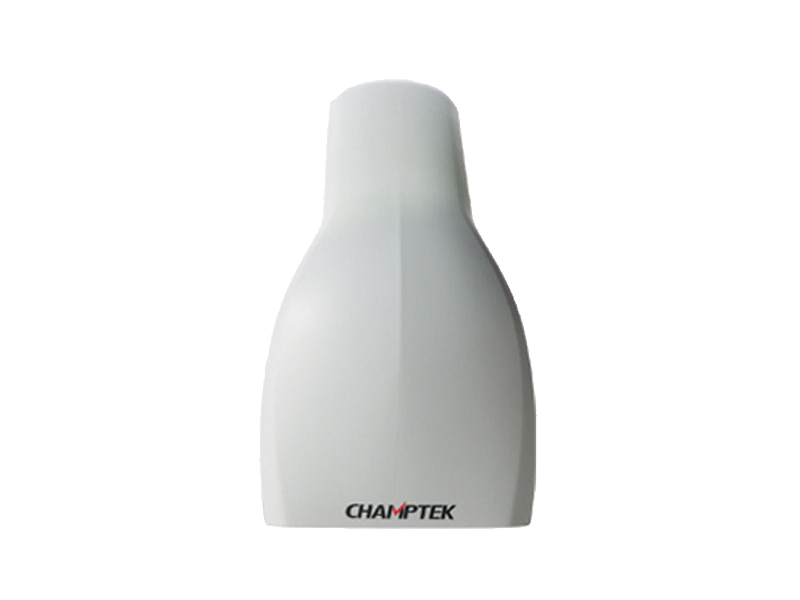 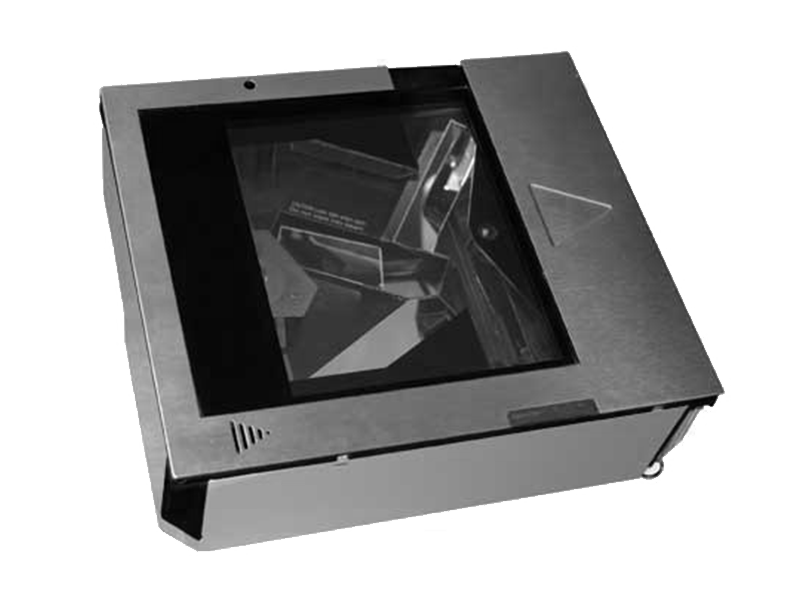 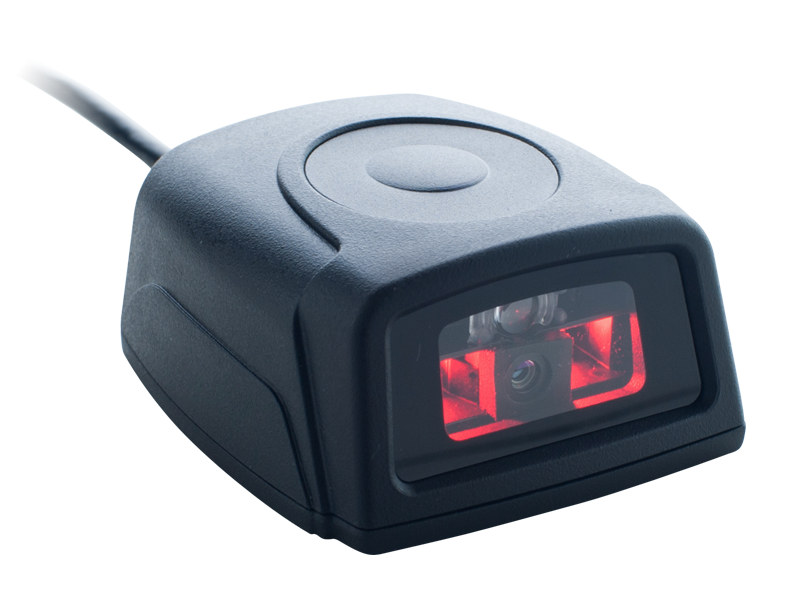 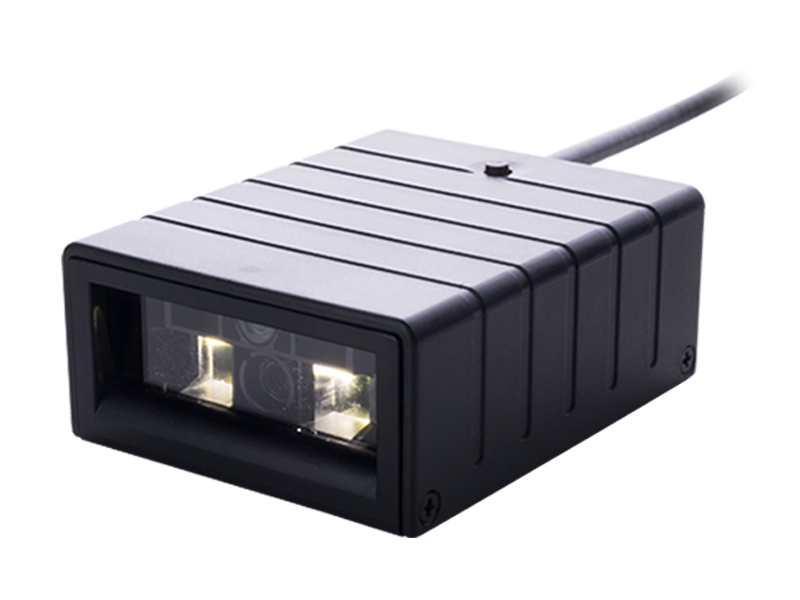 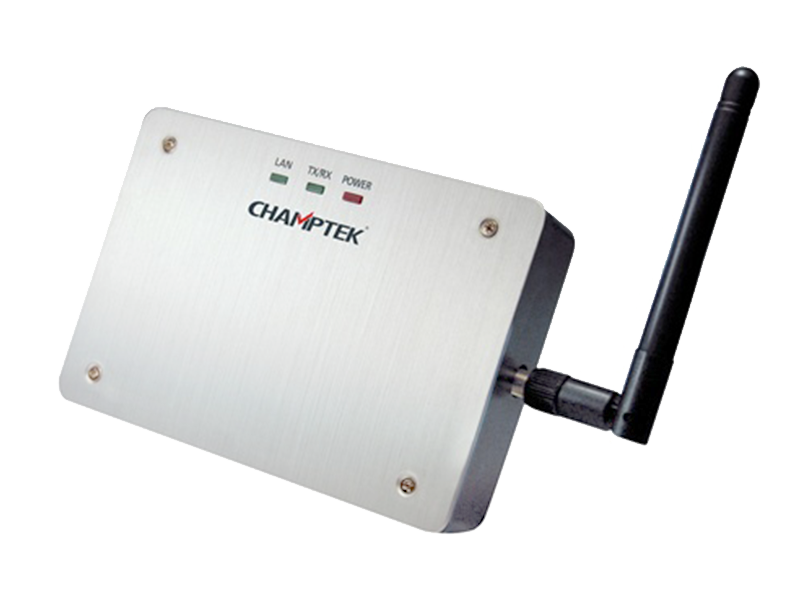 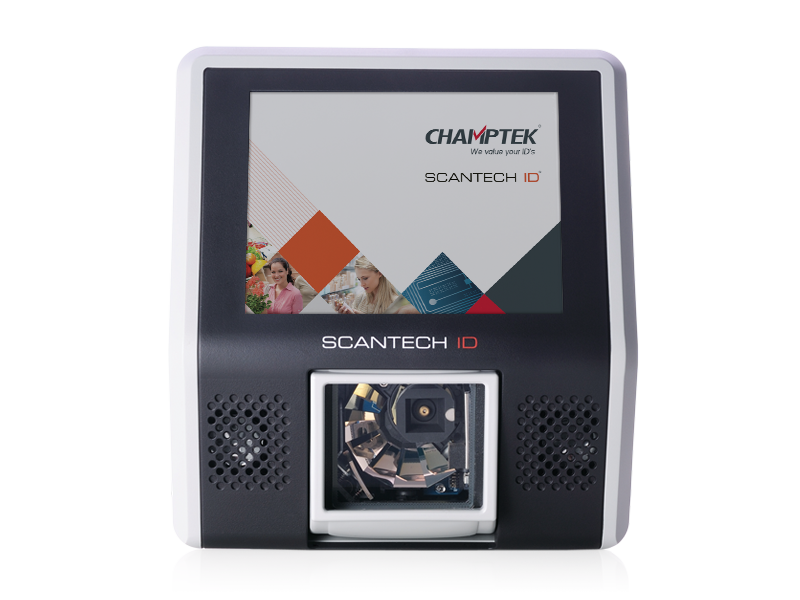 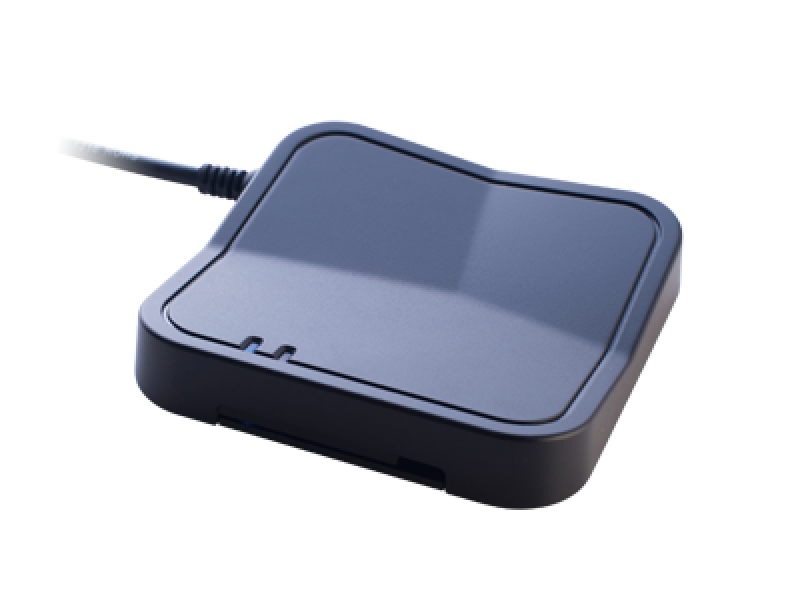 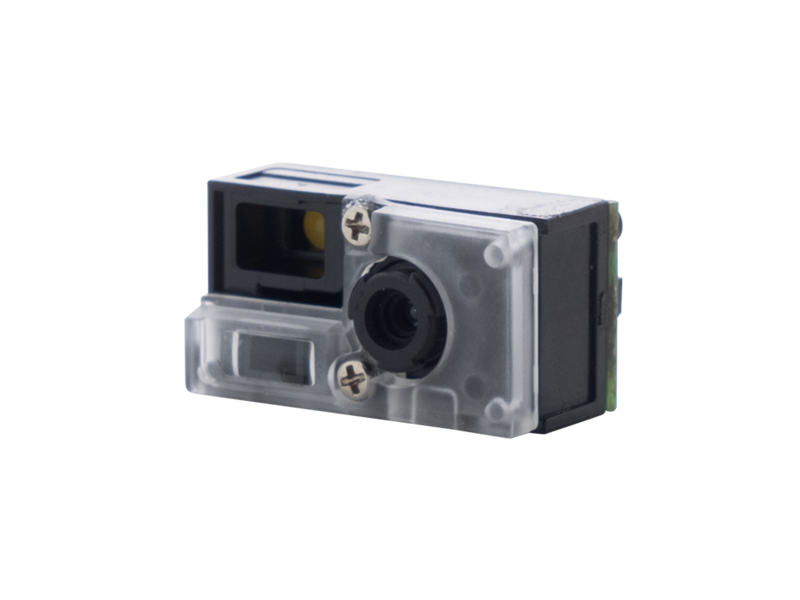 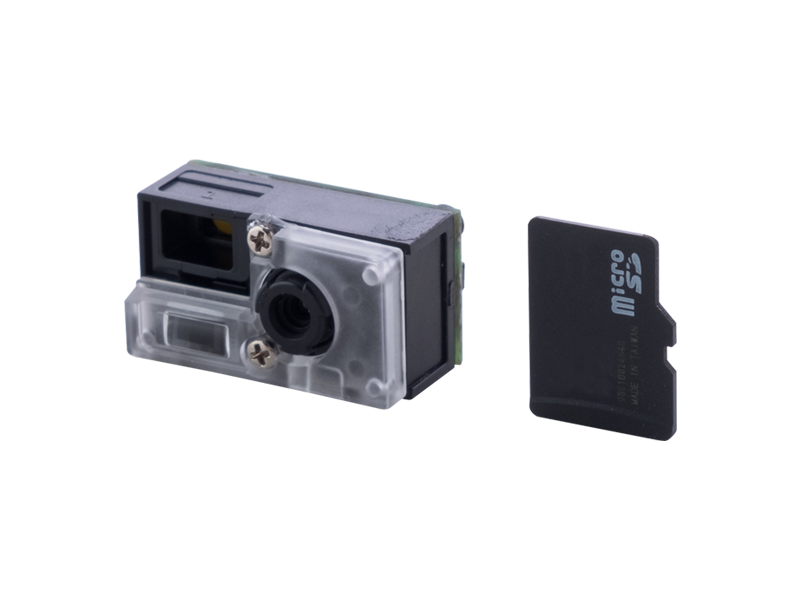 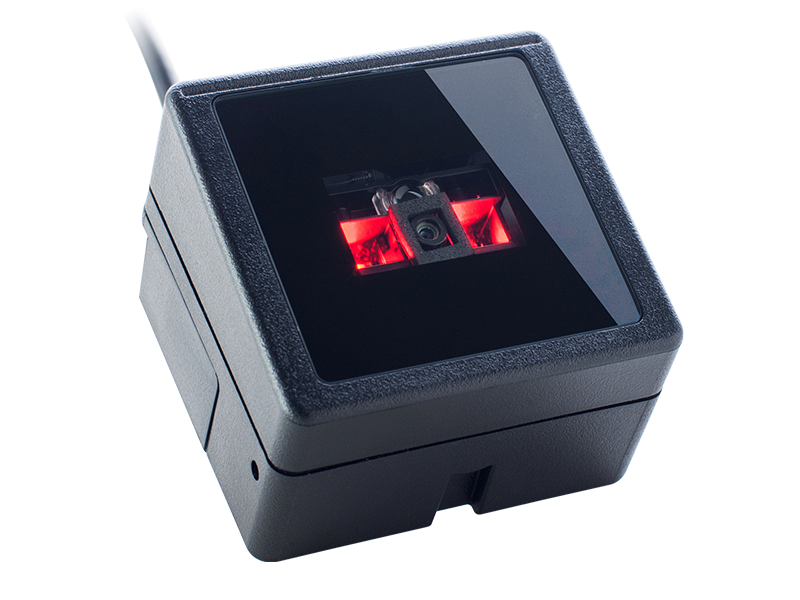 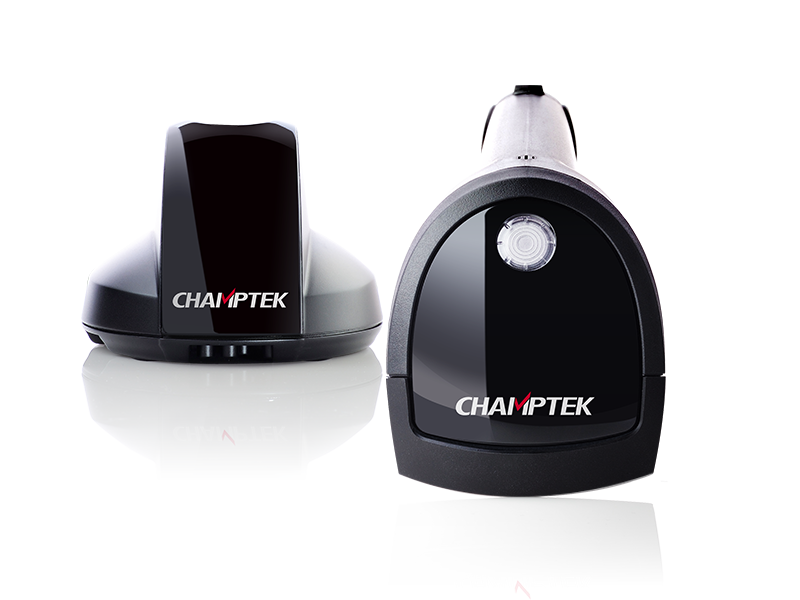 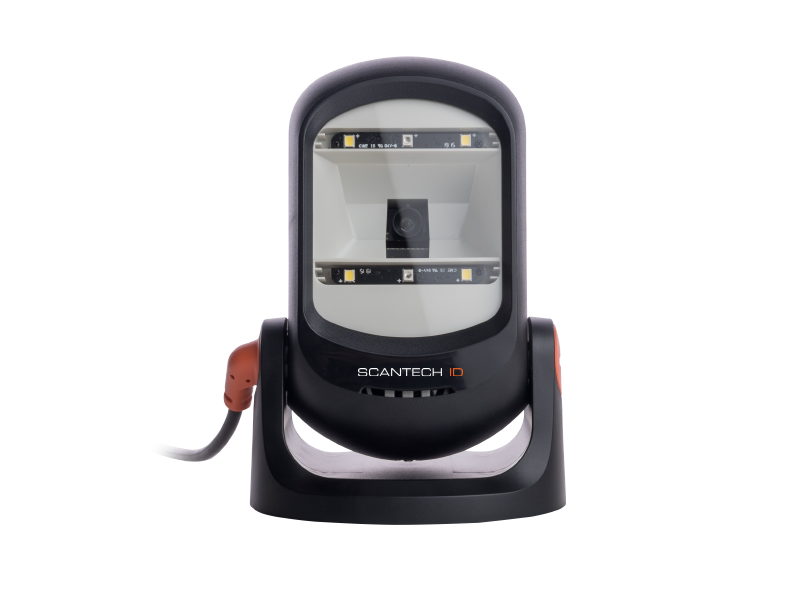 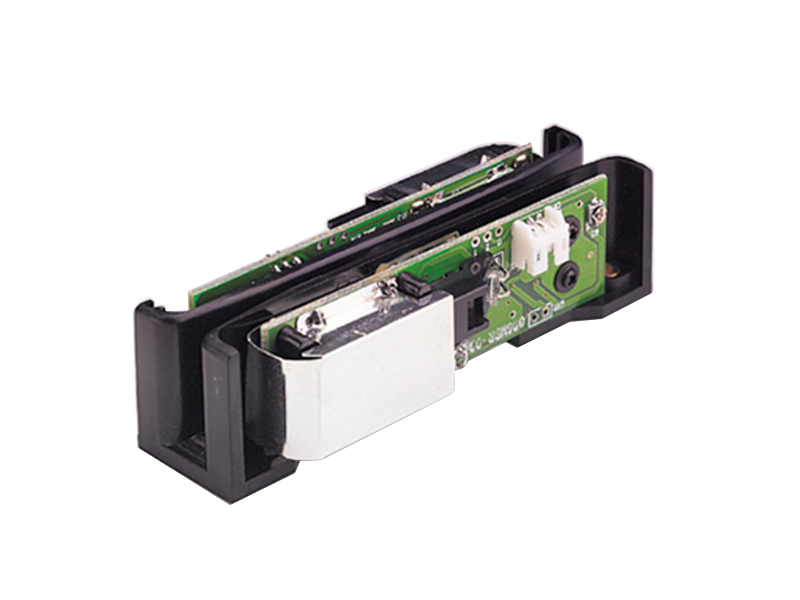 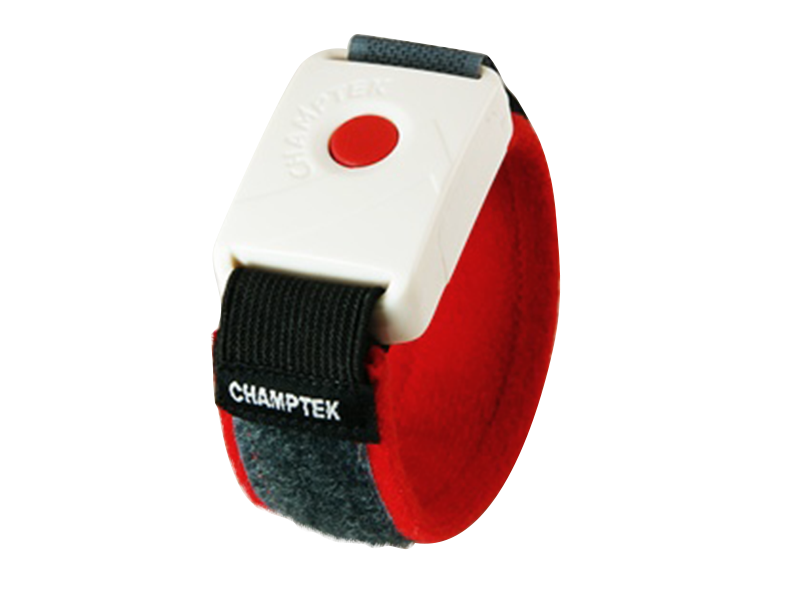 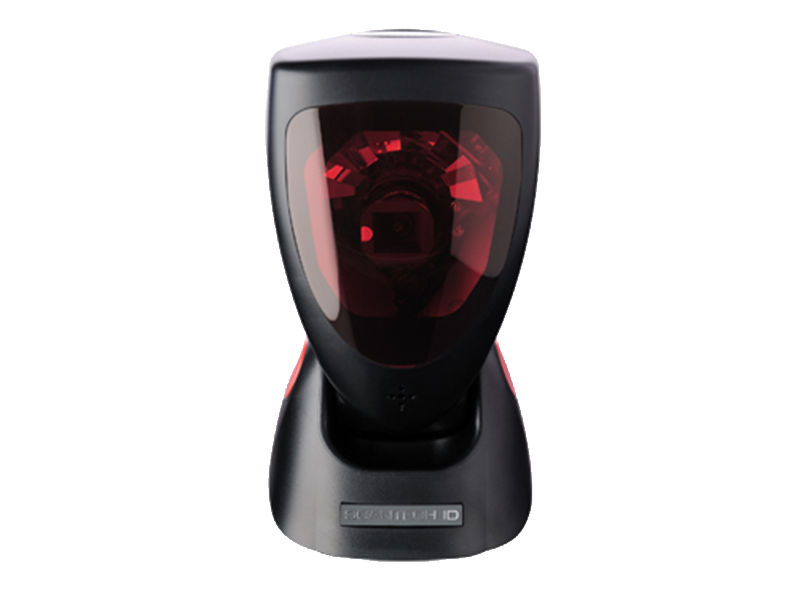 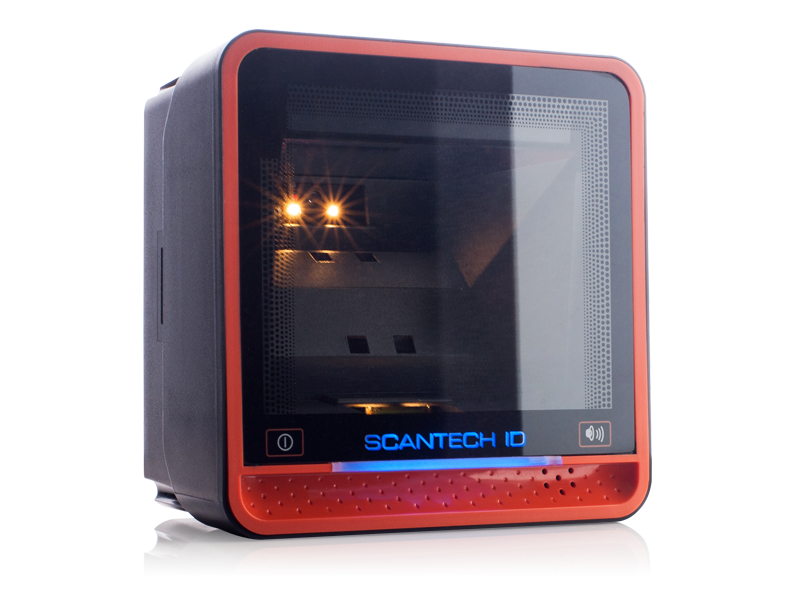 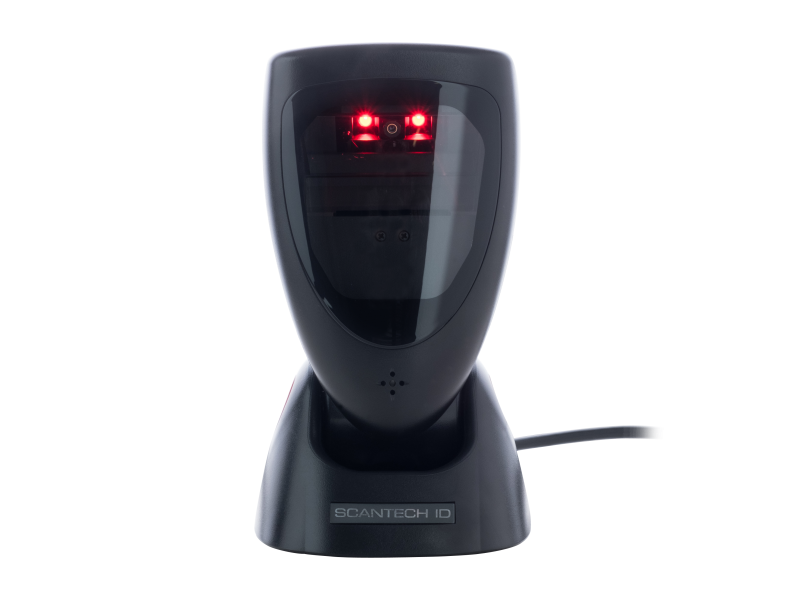 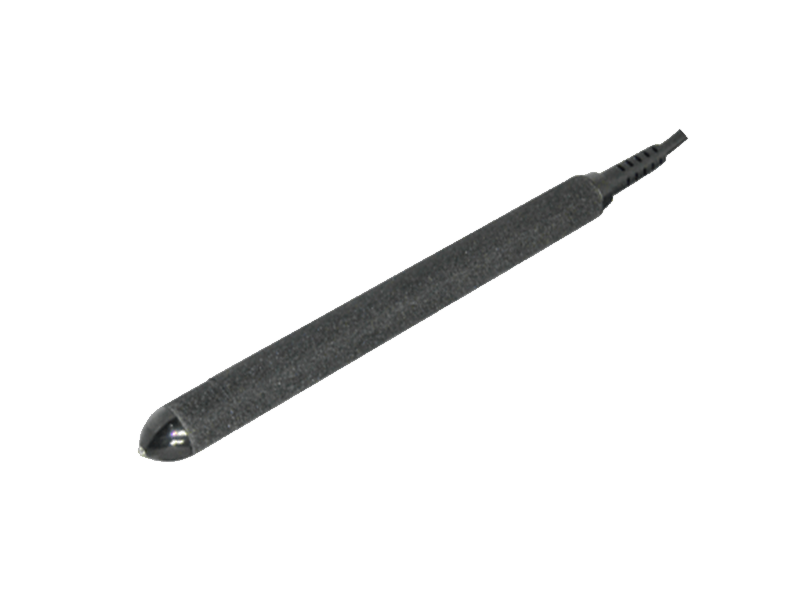 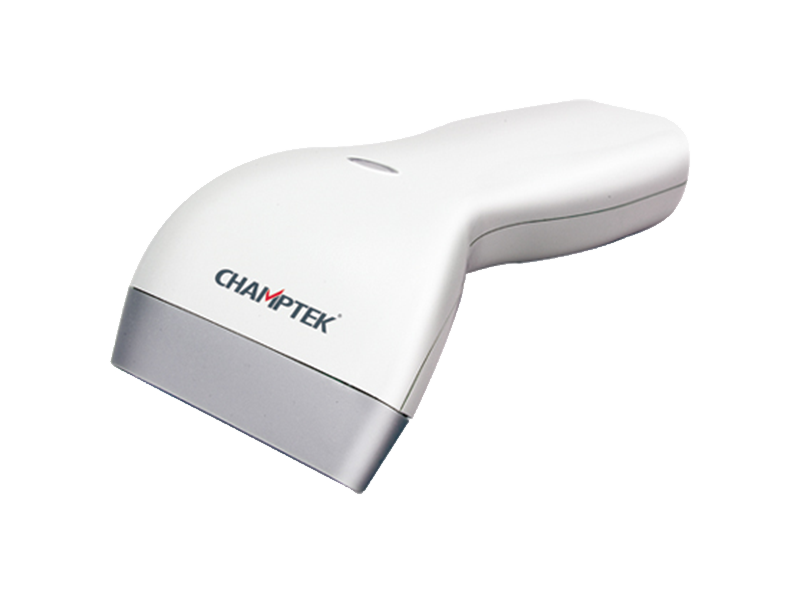 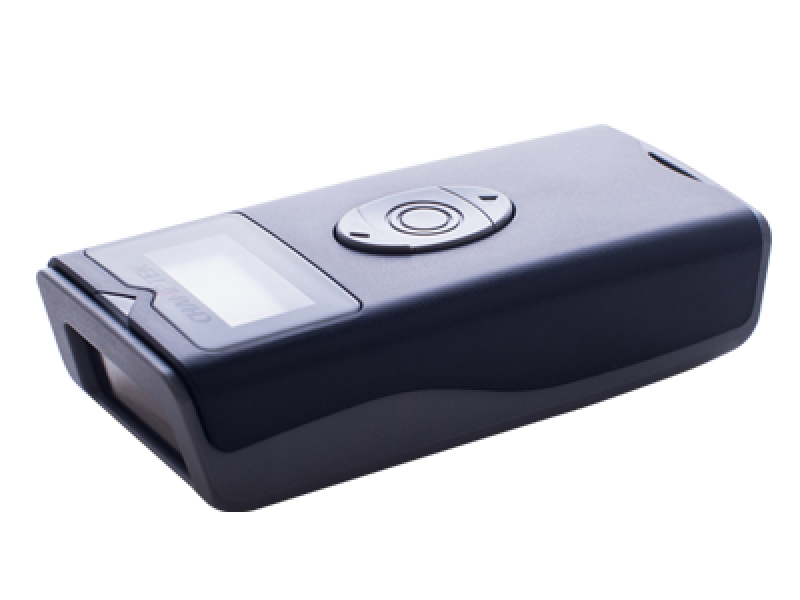 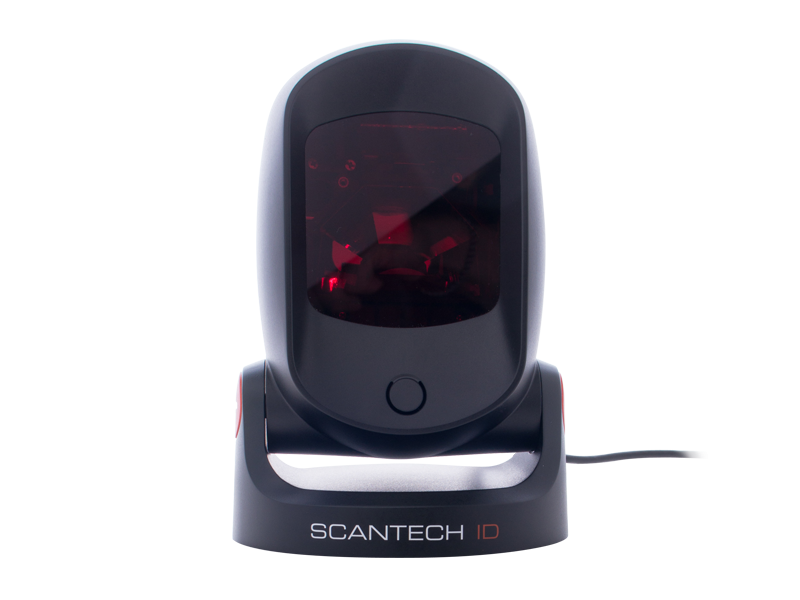 Ideally suited for high-volume scanning in retail, transportation and production. 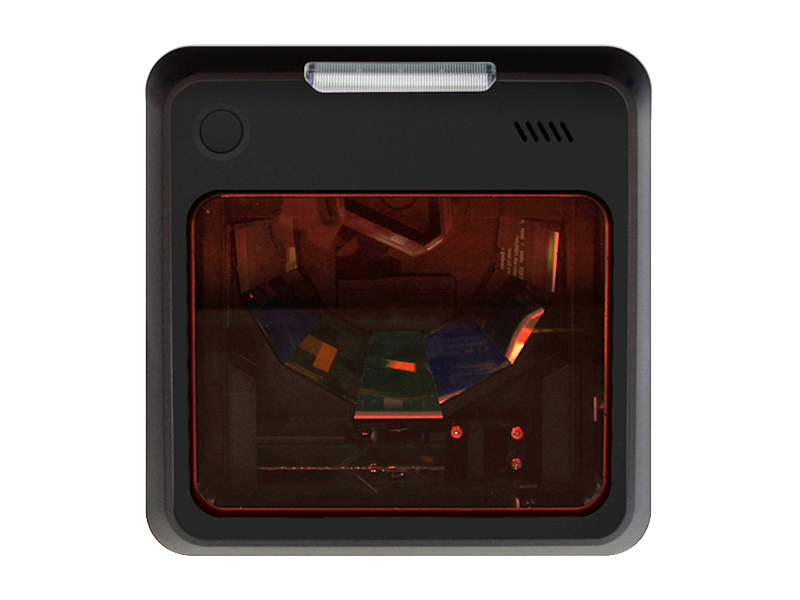 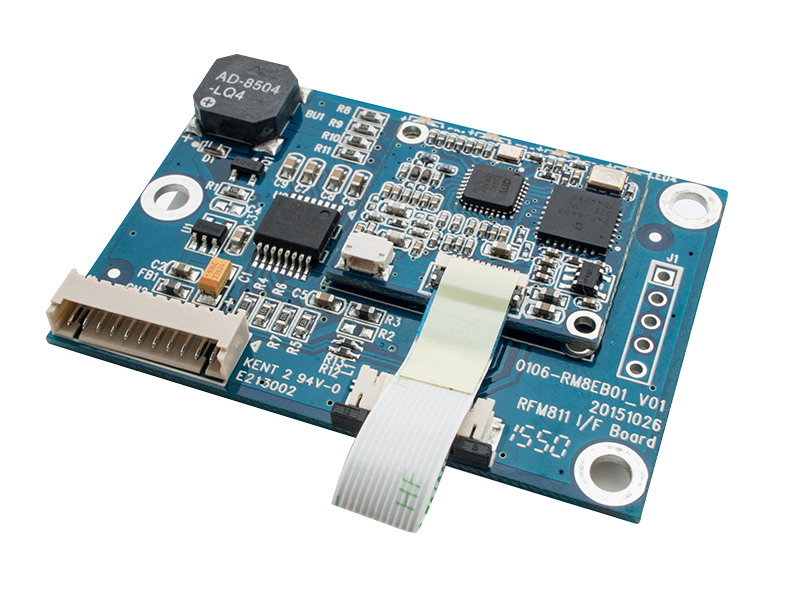 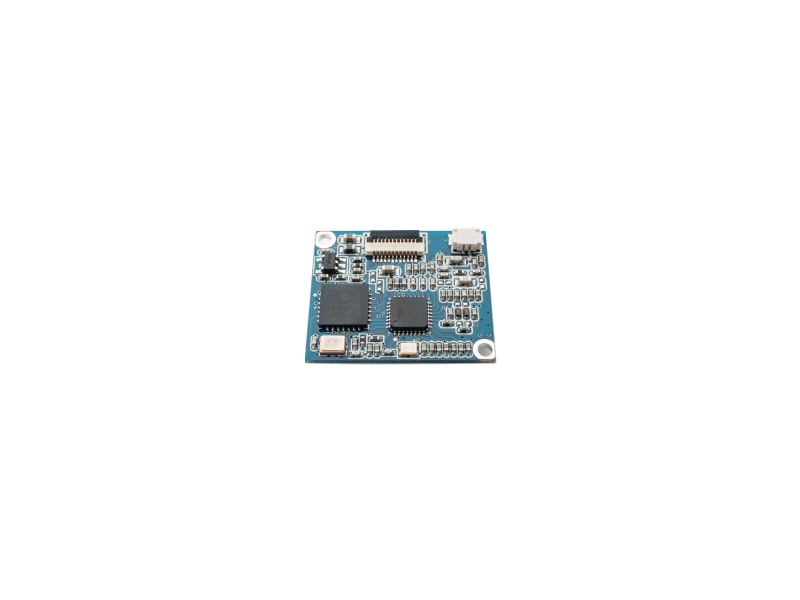 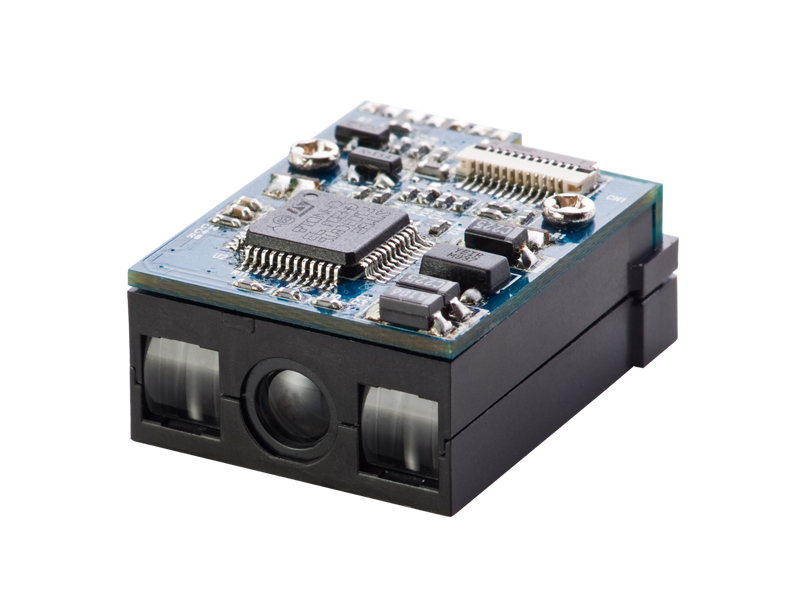 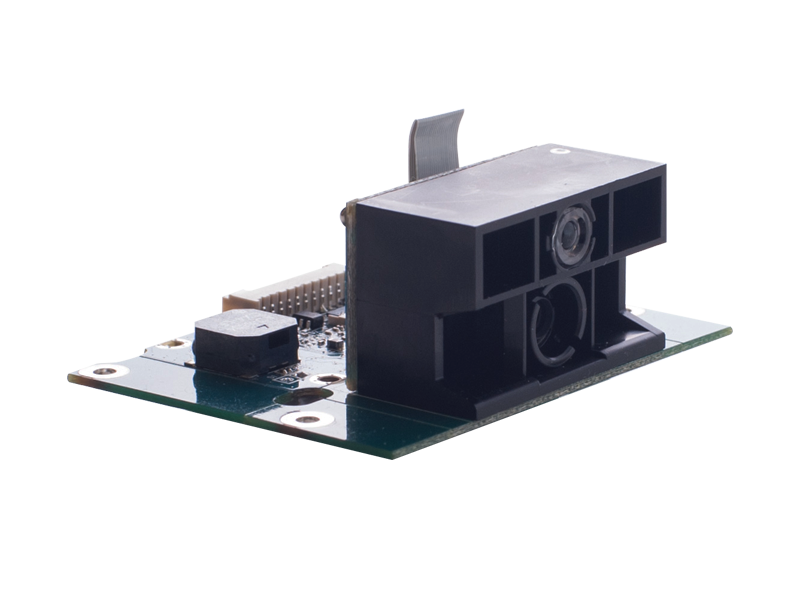 Compact size design for built-in or OEM product applications. 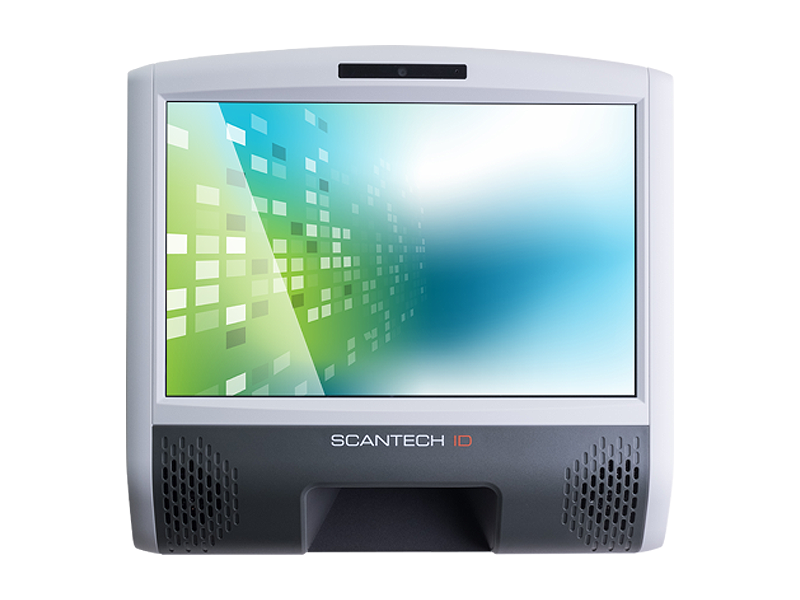 Complete command library and software configuration utility for system integration. 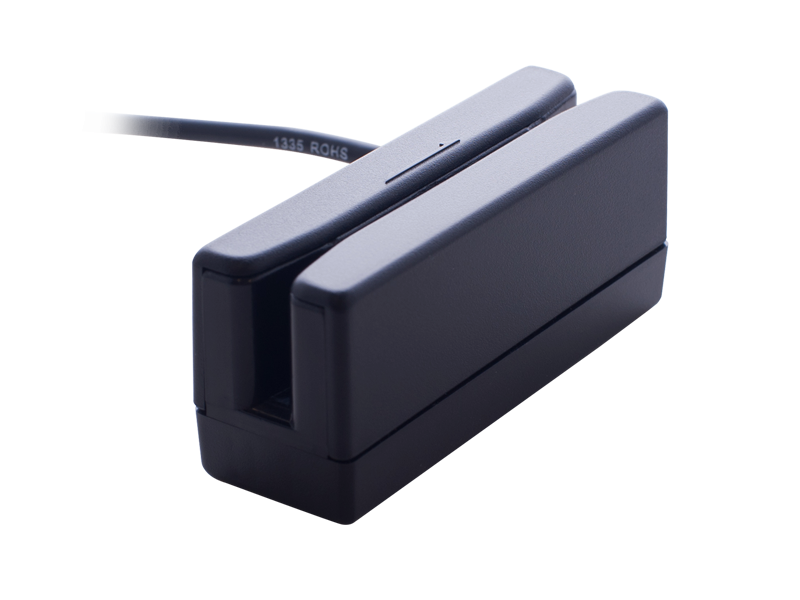 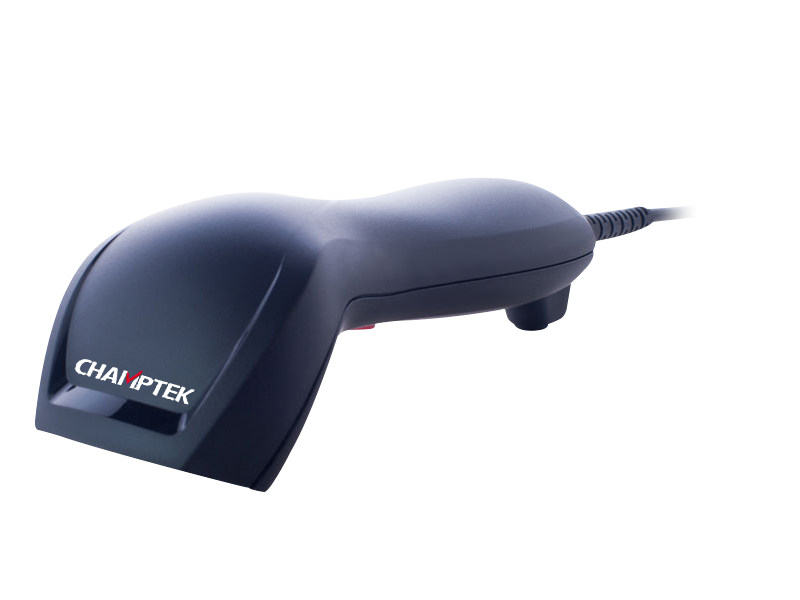 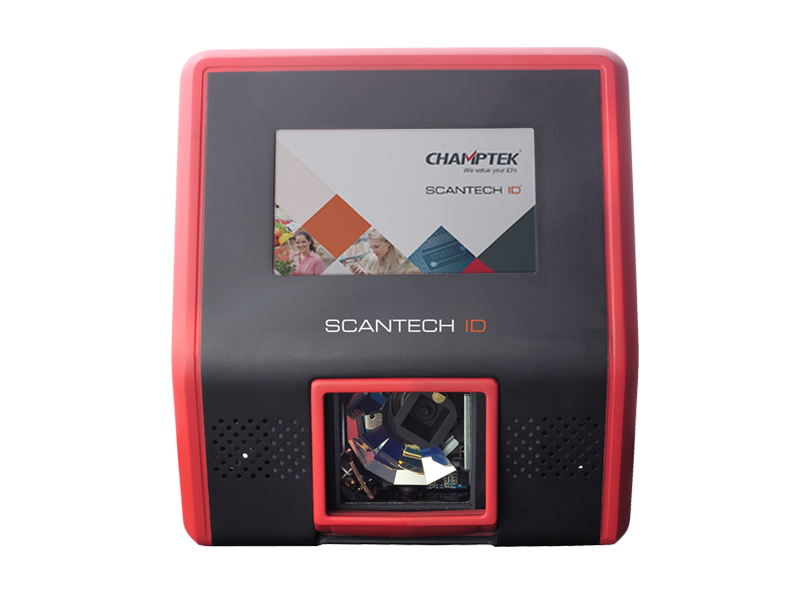 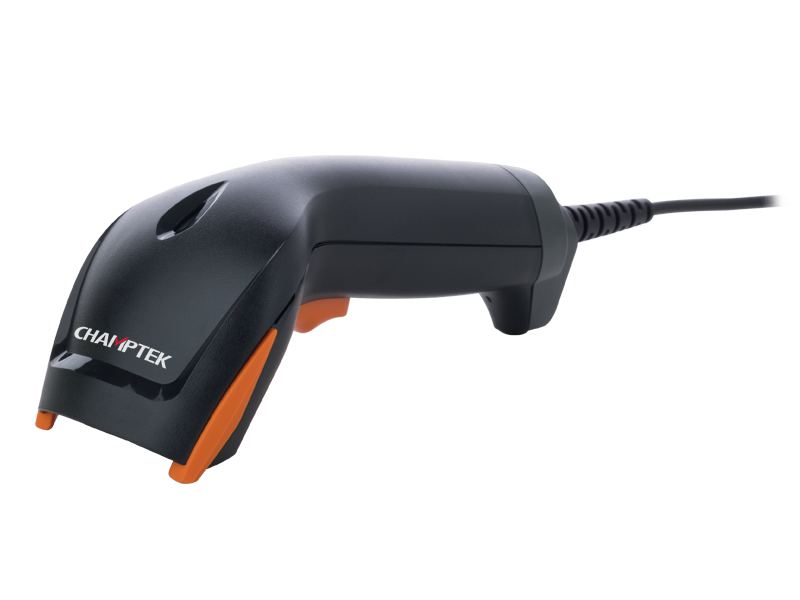 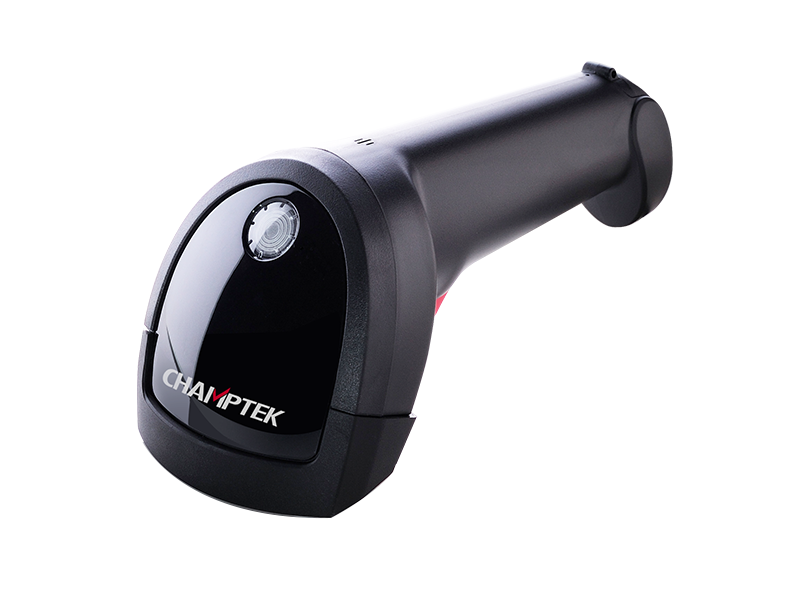 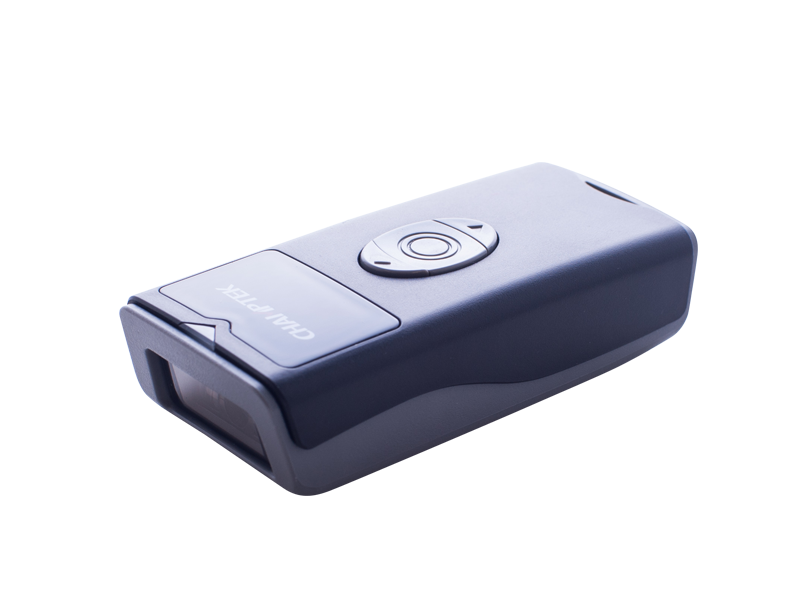 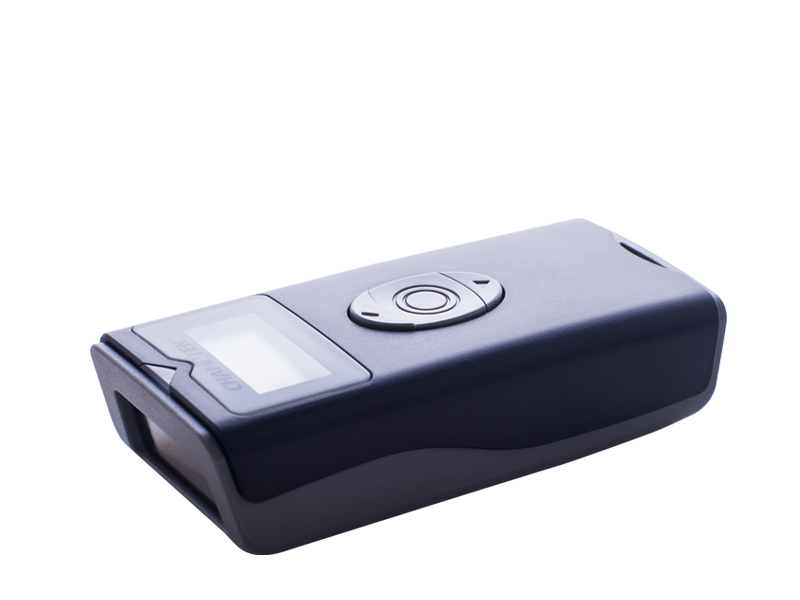 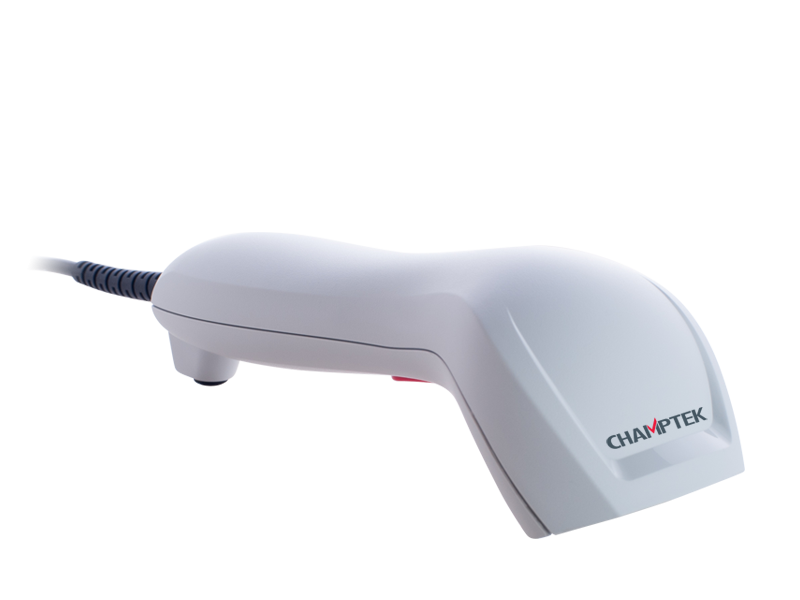 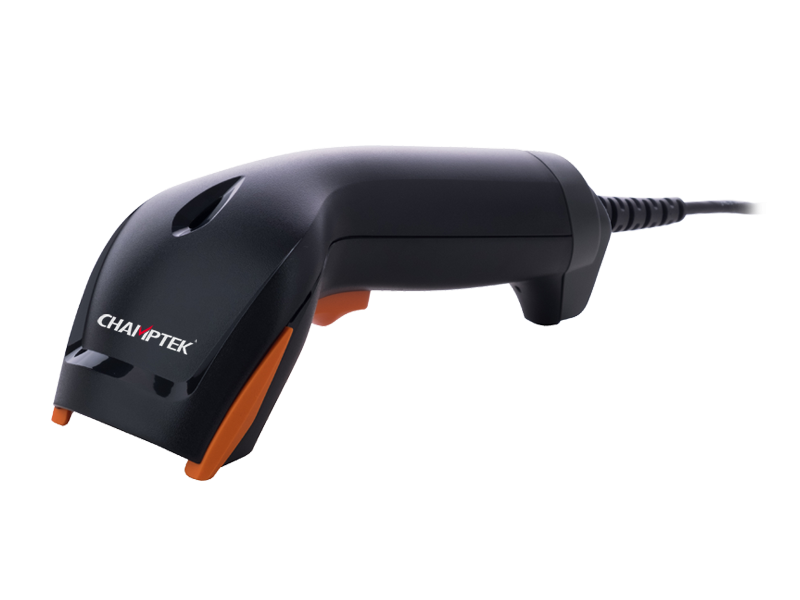 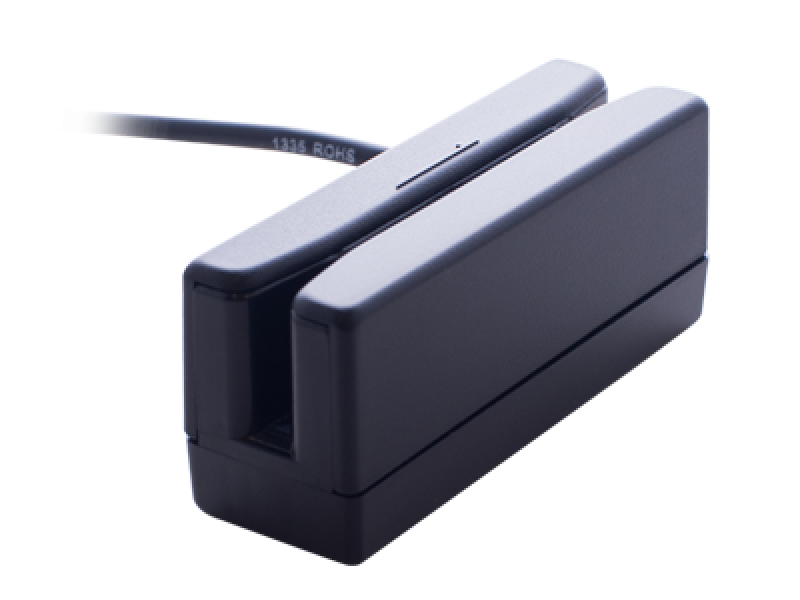 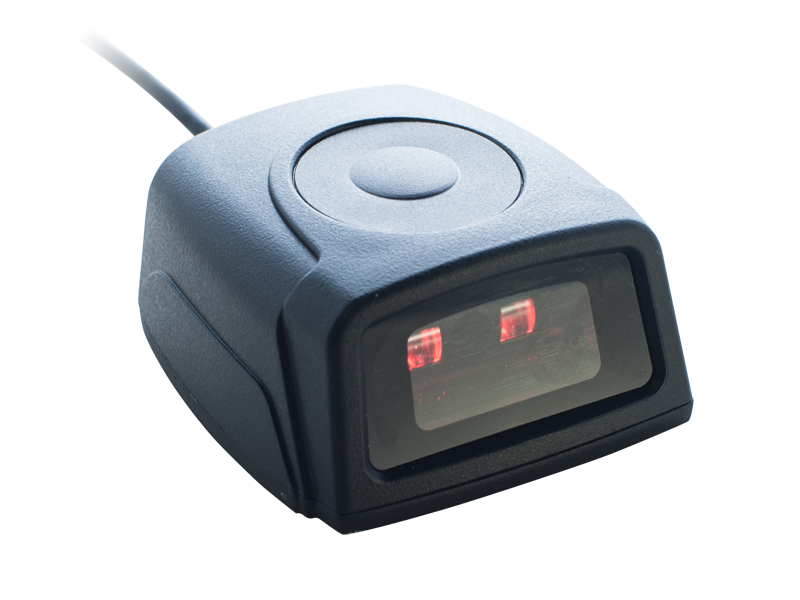 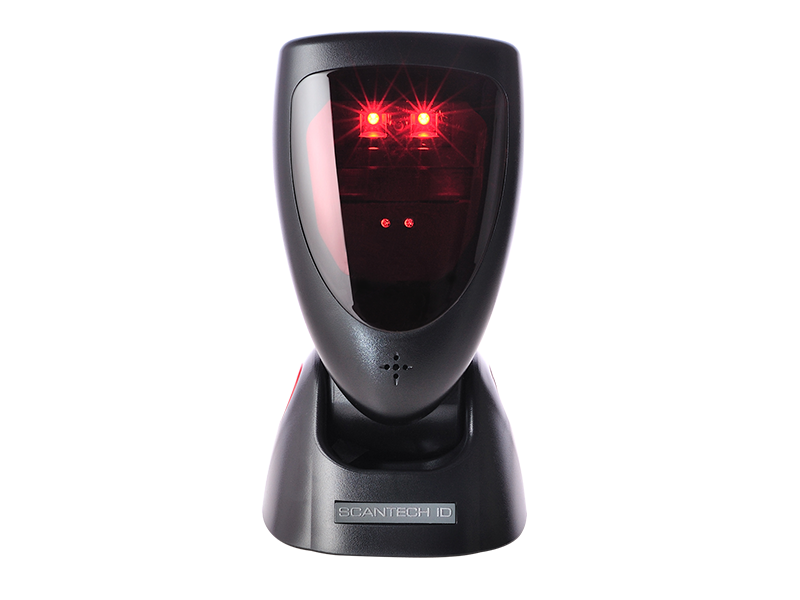 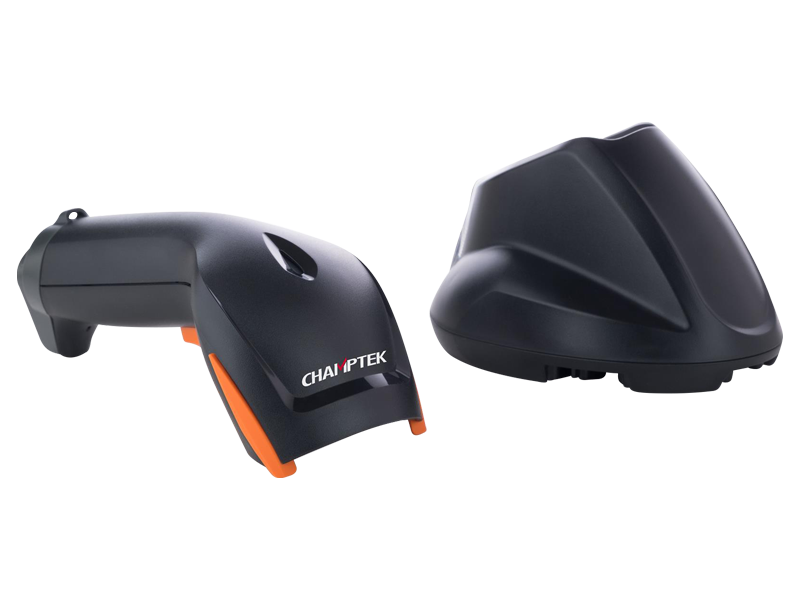 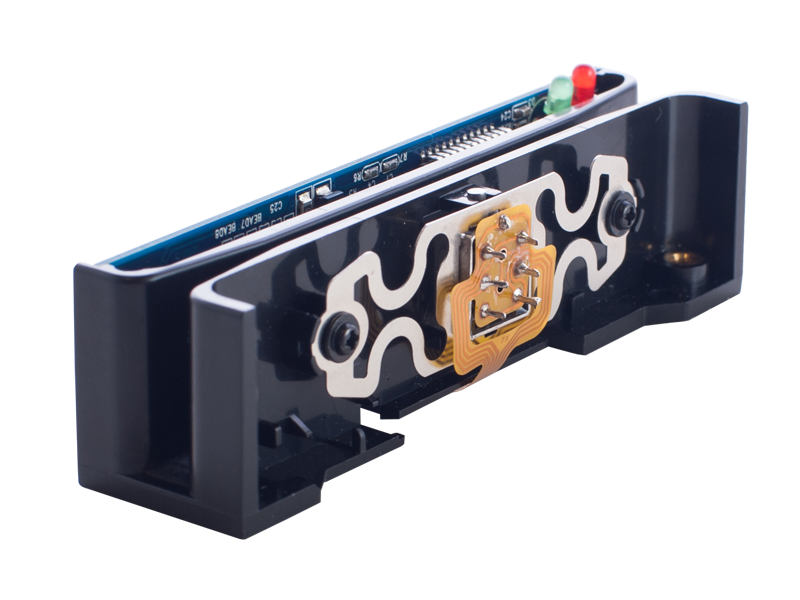 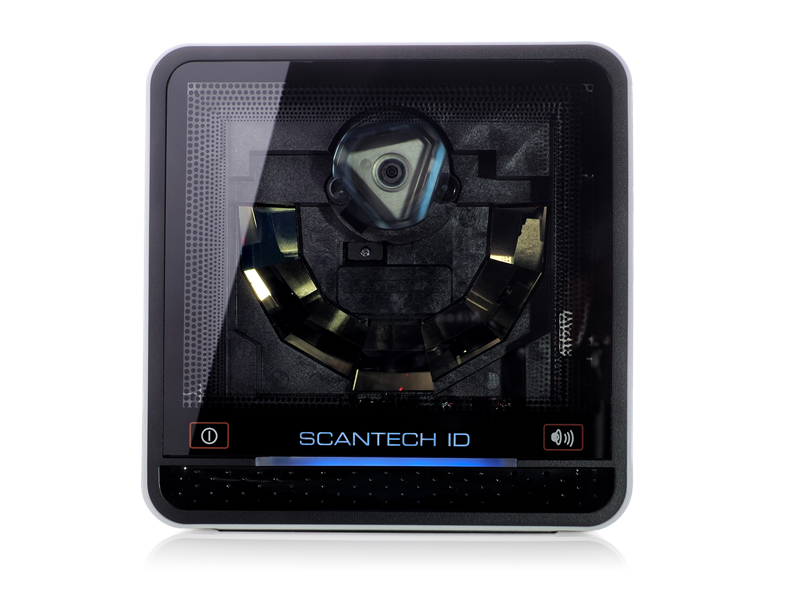 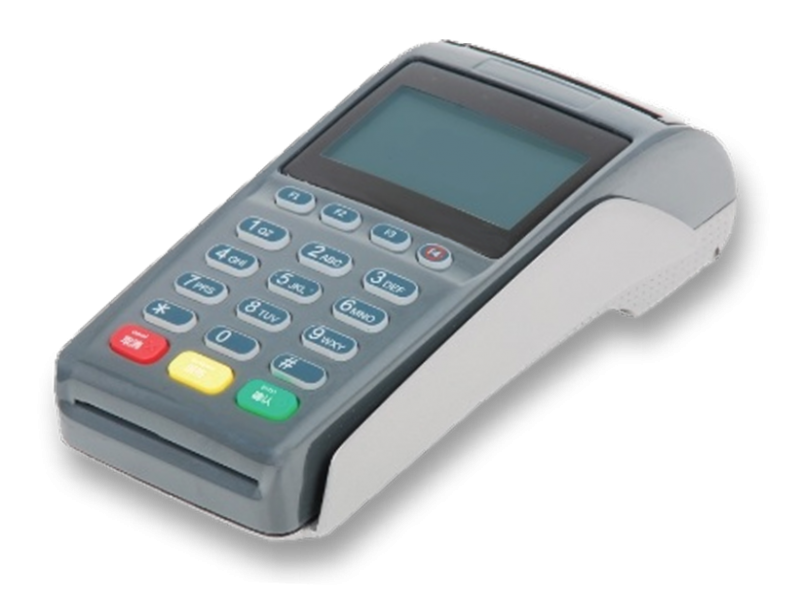 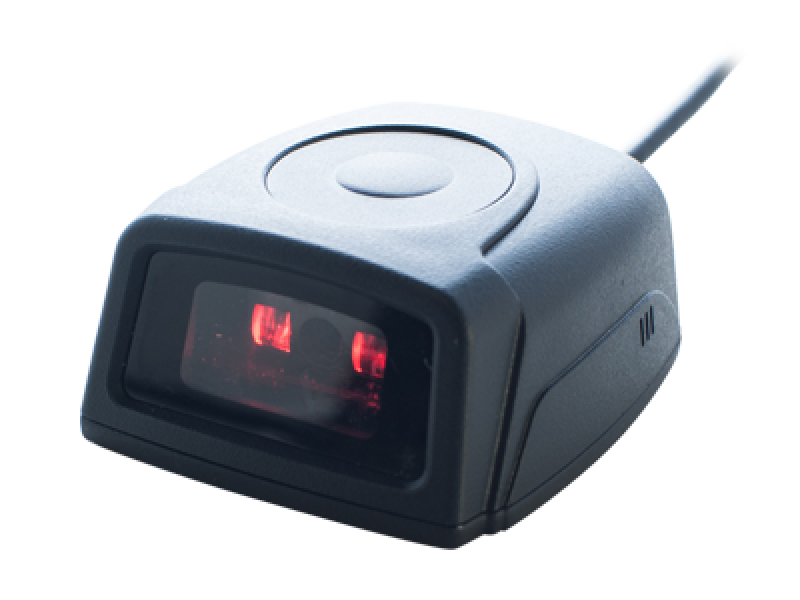 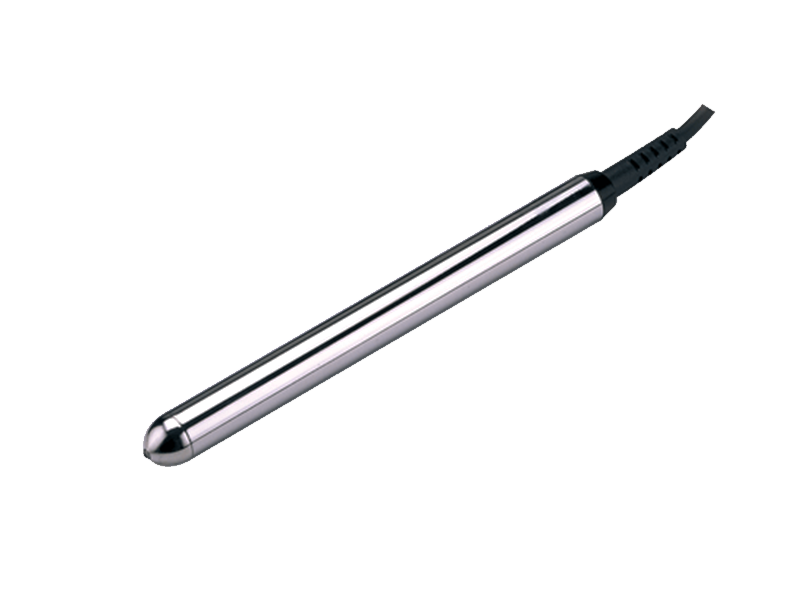 Accepts wide range of reading speed and provides very accurate barcode scanning. 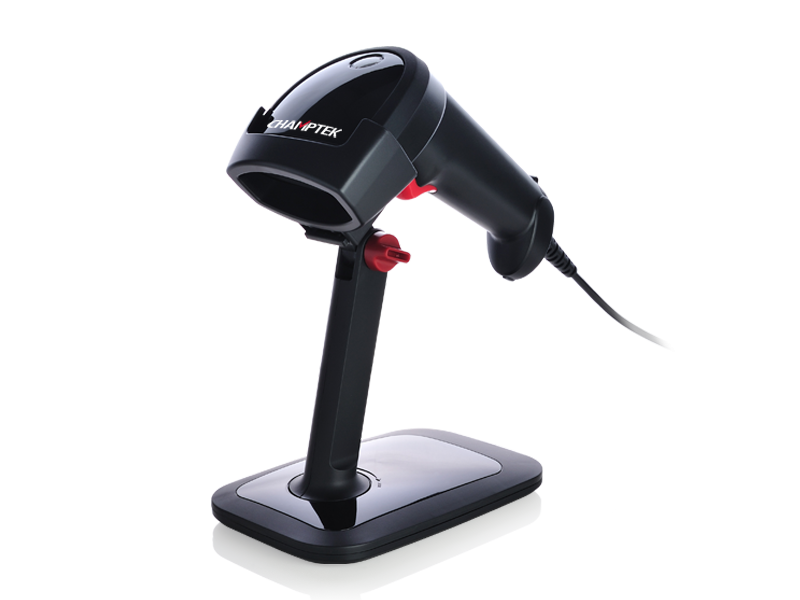 Professional tools for professional business.